Ready for an exciting real estate career? 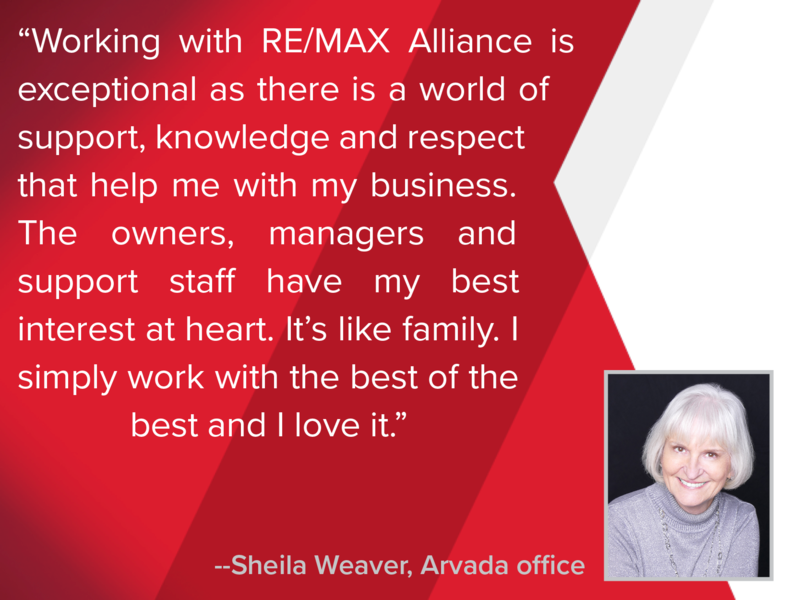 Learn why more REALTORS® choose RE/MAX! 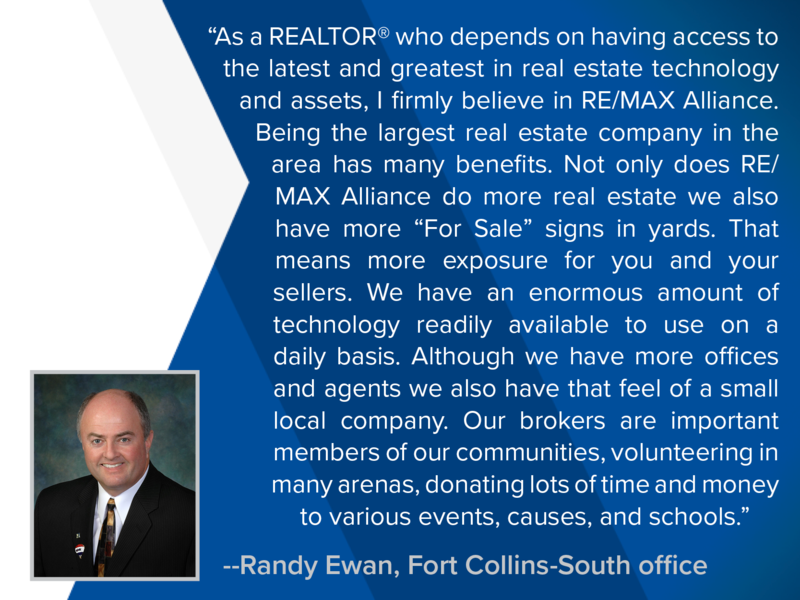 And, why no other brokerage sells more real estate than RE/MAX Alliance in Colorado. RE/MAX Alliance is committed to providing exceptional value in real estate services that exceed the expectations of our clients and customers. We manage and plan our business professionally to create long term relationships in an atmosphere that embodies trust, integrity and a sharp focus on our clients' and customers' needs. We increase our market share throughout Colorado by superior customer service. We provide an environment that embraces technology, educational development, increased agent productivity and quality. We recruit and retain the best and the brightest real estate professionals. Denver Business Journal's "The List"